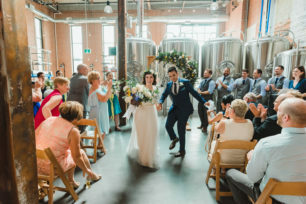 Steam Whistle Brewery at the Roundhouse in Downtown Toronto What Is The Most Fun Wedding Day Venue In Toronto? 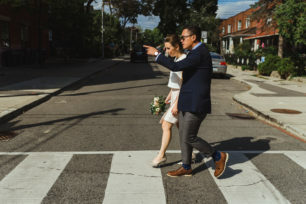 What Is The Just Married Leather Jacket? 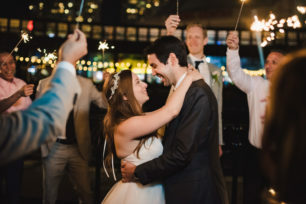 It feels like a lot of brides are catching on to a cool new trend this year.